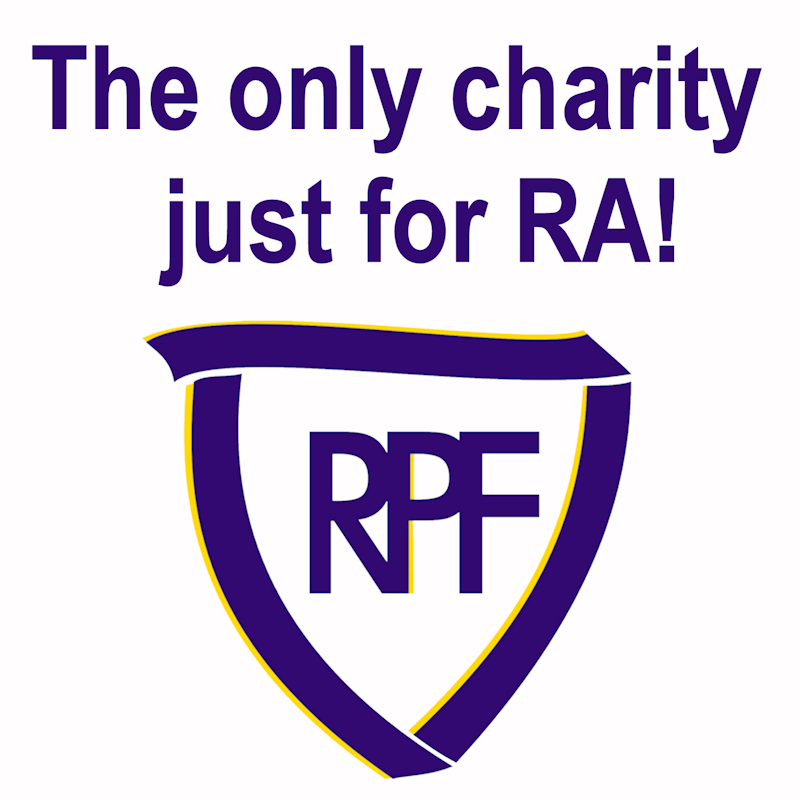 RPF is a volunteer-run organization, and we rely on our volunteers to help us work toward our mission and goals. We are so grateful to our dedicated volunteers who have already helped us to accomplish so much. 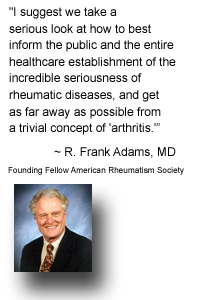 If you are interested in helping the RPF advance its mission of improving the lives of people with rheumatoid disease, there are several ways you can help out. Complete our Volunteer Interest Form, and our Volunteer Coordinator will help connect you with volunteer opportunities that match your skills and abilities. 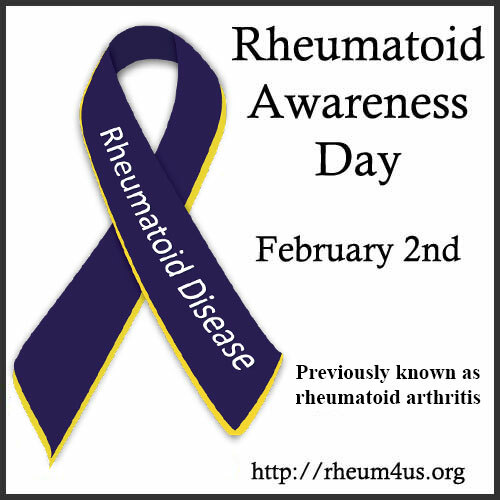 Join in the patient-led advocacy movement. Click here for ideas on how to get started and how to get in touch with your local government officials. Organize a Fundraiser - be as creative as you want to be! Make a Donation. You can make a monetary donation, or donate photos and videos for use by RPF.